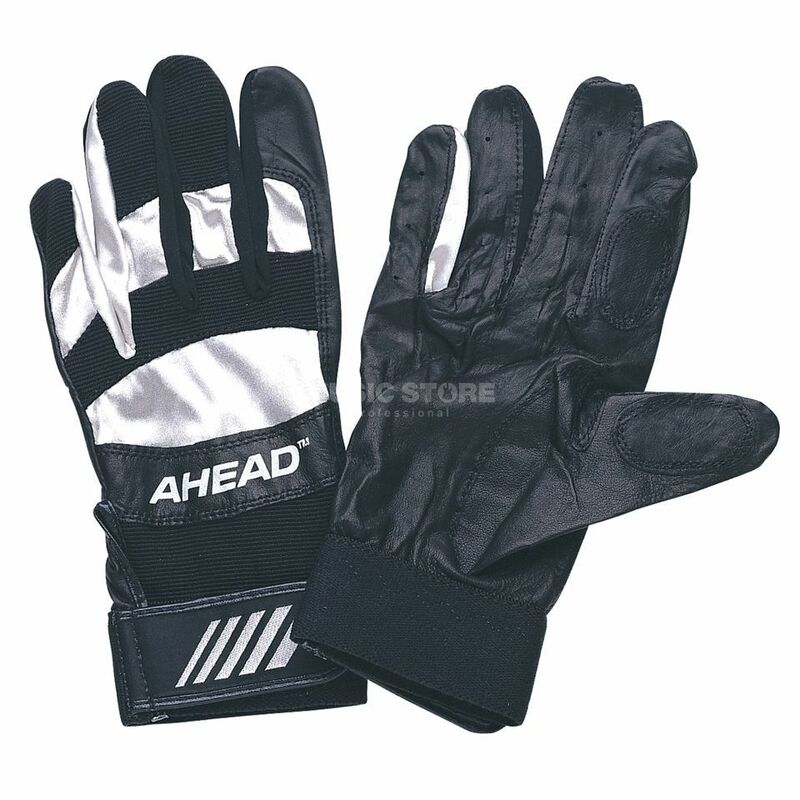 For those who use gloves, these are the best. The quality is great, the grip is great, and they are very comfortable and even good looking. I have tried many other gloves (Tama, Meinl), and they were lacking in quality and comfort - both of them broke apart. These are top notch.